The crypto exchange had to bring in the Court of Appeals to re-open its deposit account closed by Banco Estado. The legal ruling raised the issue of violating the right for equality and that is not the first precedent of the kind in Chile. The crypto sphere is not used to treating regulators as ally, but the news from Chile proves that the things change. The confrontation between one of the largest banks of the country and crypto exchange Orionx escalated to Chilean Court of Appeals – and the regulator ruled in favor of the representative of the crypto sphere. This story started in late March 2018. Banco Estado, the only public bank in Chile which was created 65 years ago, decided that the controversial status of the crypto exchange gave the bank a right to close the deposit account of Orionx. The official reason was the lack of ‘regulatory recognition’. 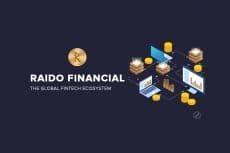 Banco Estado seemed to believe that it followed the regulator’s strategy, but the crypto exchange did not give up without a fight. Orionx decided to bring in the regulator itself to prove that Banco Estado exceeded its authority. The Fourth Chamber of the Court of Appeals of Santiago thoroughly studied the case and ruled in favor of the crypto exchange. Now Banco Estado has to reopen the Orionx’s deposit account. This case is not just a victory of one exchange, it is a big step towards the regulatory recognition for the whole crypto community. The court treated the closing of Orionx’s account as “arbitrary and illegal action, which constitutes a deprivation of the right protect by Article 19 No.2 of the Political Constitution of the Republic, that is, the right to equality before the law.” This quote from the court’s ruling stresses the need for the equal opportunities for the crypto community. The real issue is not about one closed account, it applies to the whole sphere. Orionx is not the first crypto exchange that had to bring the authorities into its relationship with the banking sphere. 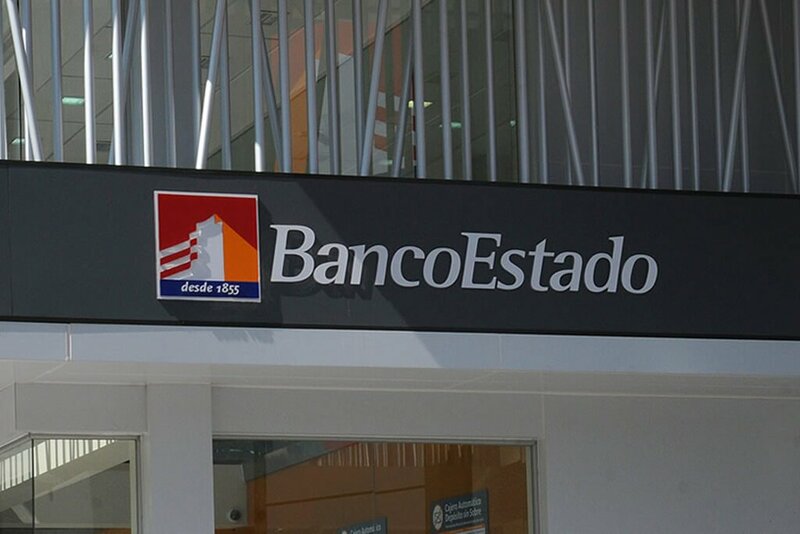 Buda, one of the most influential exchanges in Chile, had to apply to the country’s anti-monopoly court for re-opening of its accounts in two banks: Banco Estado and Itau Corpbanca. Eight more banks were mentioned in the lawsuit – and it is still pending. The closing of the crypto exchanges’ accounts that happens in Chile raises several issues. The lack of regulation on the crypto sphere leaves an open door for the banks. 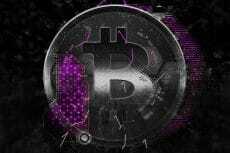 They can treat the crypto trading as money laundering – and the exchanges will have to apply to the court to prove that they are not involved into any criminal activity. 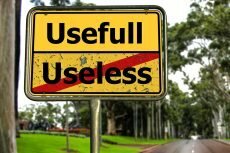 The closing and re-opening of an account is not only about hurting the feelings of the team behind the crypto exchange. The crypto sphere is growing and a lot of money rolls through here. Crypto exchanges are doing business – and the situations like closing a bank account may seriously hurt their position on the market. Orionx has already proved that this is another legal precedent for the crypto sphere that can stimulate the development of the regulatory framework: the exchange sued six major banks for abusing its power and quashing its crypto payment business. BTC Price Is Falling? 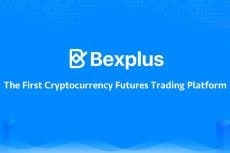 Bexplus Can Save Your From It!